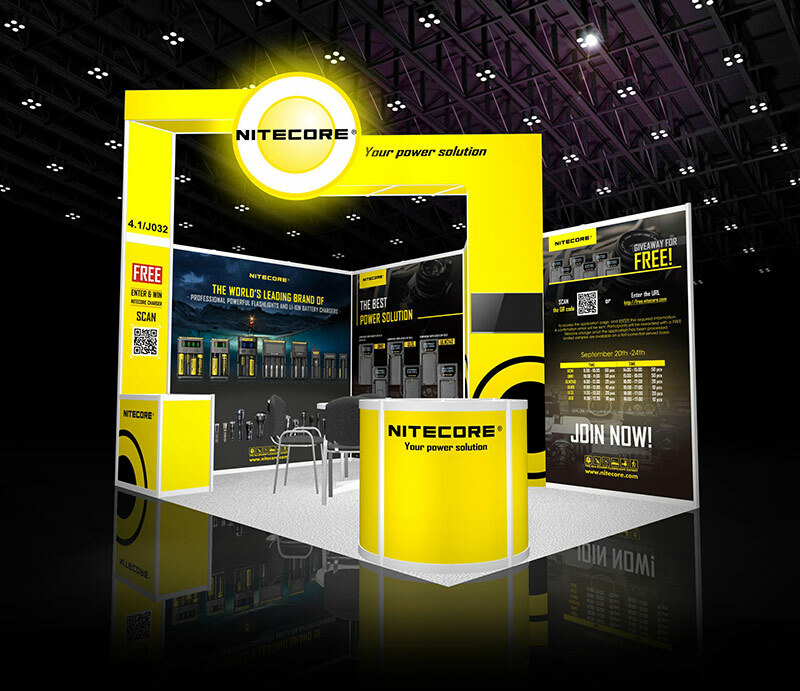 NITECORE will exhibit at the 2016 photokina trade show in Cologne. And you are most welcome to visit us at Hall 4.1, Booth J-032 to feast your eyes on the latest and most innovative chargers and other accessories. A giveaway event will be hosted at our booth, products being given away include our ULM240, ULM9, UCN1, ULQ, ULSL and UNK1 specifically designed for Nikon, Canon and Leica batteries, limited availability, please register your request on our website, alternatively, scan the QR code and complete registration before coming to collect your giveaway samples.